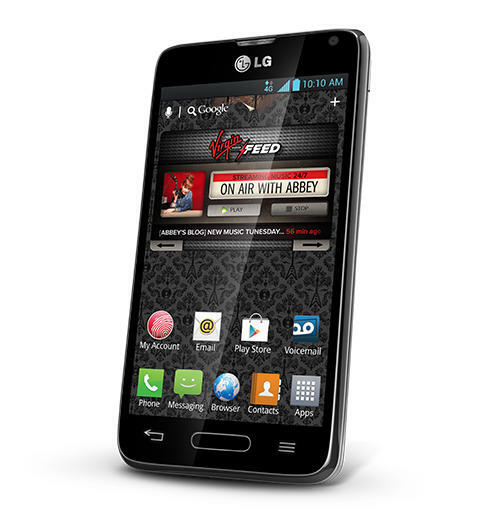 The new addition to Virgin Mobile USA’s lineup of smartphones should help increase its limited Android offerings; the carrier only launched the Galaxy S III last month. 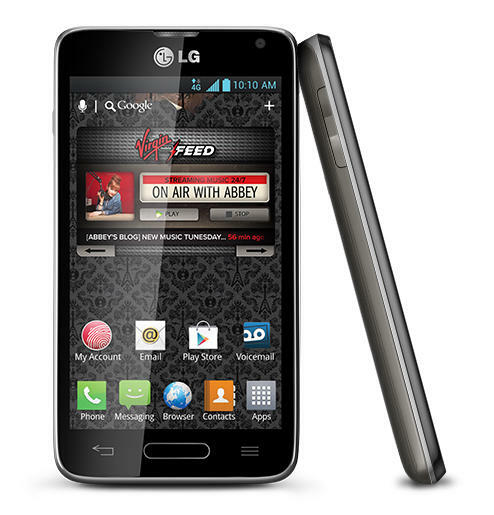 “Adding the LG Optimus F3 further enhances Virgin Mobile’s strong smartphone portfolio and continues to offer choice and flexibility in consumers’ no-contract wireless plans,” Mark Lederman, director-Virgin Mobile USA said. 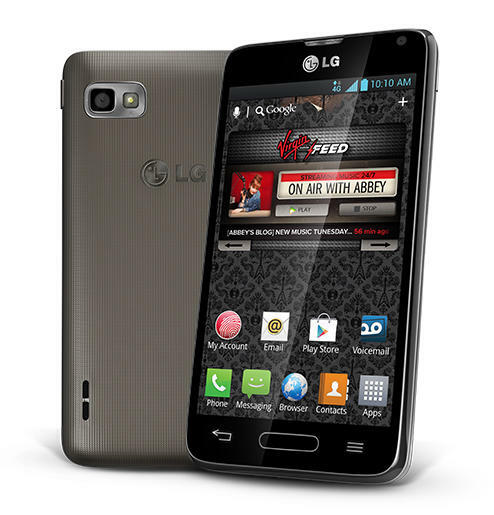 The Optimus F3 definitely isn’t a premium phone on the level of the HTC One, Galaxy S4 or the upcoming LG G2, but if offers solid mid-range specs and features on a budget. The handset comes equipped with a 4-inch IPS display, a dual-core 1.2GHz processor, a 5-megapixel main camera with no front-facing shooter, NFC and a 2,460mAh battery. 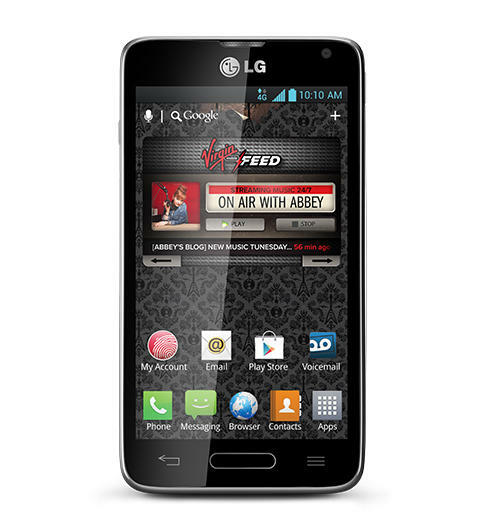 It runs on Android 4.1.2 Jelly Bean and offers LG’s own added applications and features, including VuTalk3, QSlide and QuickMemo.